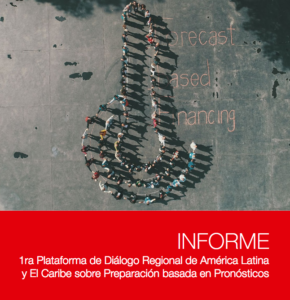 The report of the Dialogue Platform in Peru 2018 has been added to the library. Please note that it is like the conference in Spanish. Find it here!